Please enter the information needed on the invite such as name, place, and date. 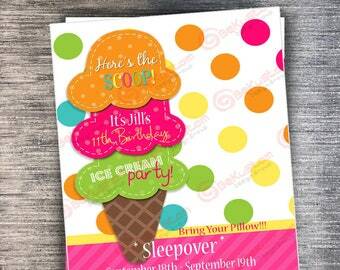 This invitation can be personalized with your own wording, font styles, and font colors. If you need something that doesn't exist in my shop please contact me prior to ordering. 5. If your invitation shows a photo option in the example please submit your photo in Etsy messaging directly after checkout is complete. 6. Your order will be sent to you through the Etsy messaging system. 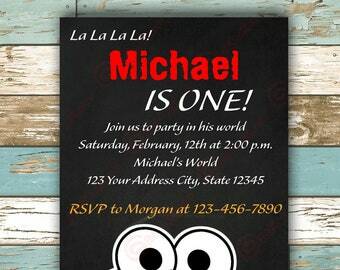 Please send the exact wording, font style name, and font colors you would like on the invitation. 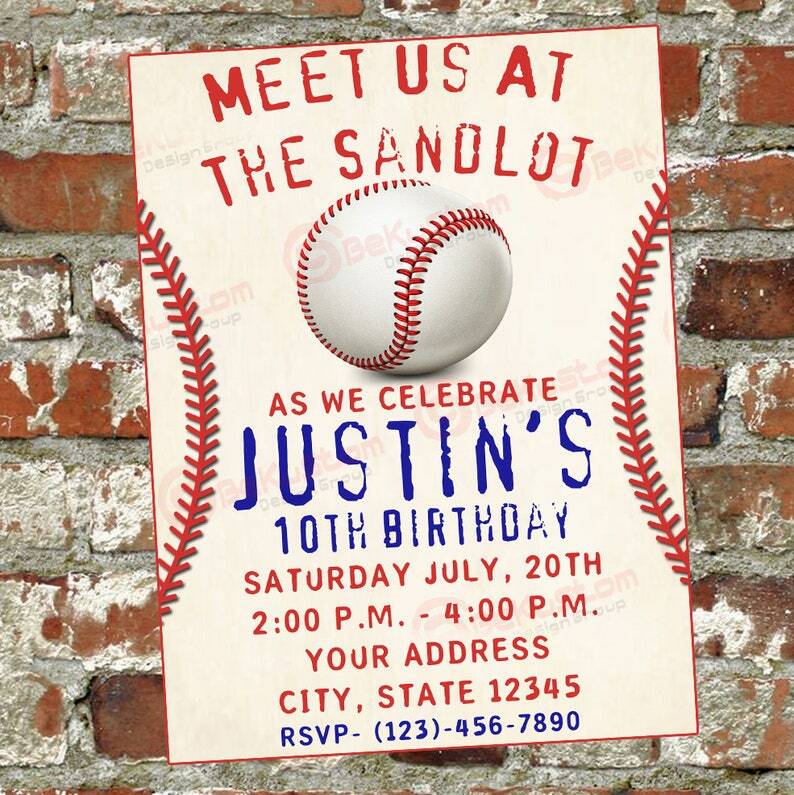 Once I receive your order I will customize your invitation and send the proof to your Etsy registered email within 48 hours. My working days are Monday-Friday. Anything that is ordered on Friday after 5pm EST will be handled on Monday at 9am EST. 1. A 4" x 6" invitation in JPG and PNG format that you can print at Wal-Mart or any other photo lab location, email to your friends, or even send via messengers such as Facebook. 2. I can provide a PDF file upon request. 1. The purchase is for the effort and time involved in creating the customization. All copyrights and trademarks of the character images used belong to their respective owners and are NOT being sold. 2. 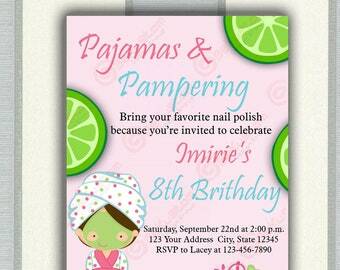 The copyrights of the character images and or trademarks used in this invitation are not being sold. I do NOT claim ownership of these licensed characters. 4. All sales are final. No refund will be offered. Super fast turnaround time! 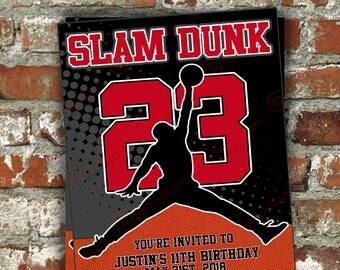 I was very pleased with my invitation! Expected baby sharks to be a thicker paper. I'm not sure the paper thickness had much to do with our shop as we only do digital invites and it's up to the buyer to print them. We don't ship any physical invites. I'm sorry you had a bad experience with your paper thickness.